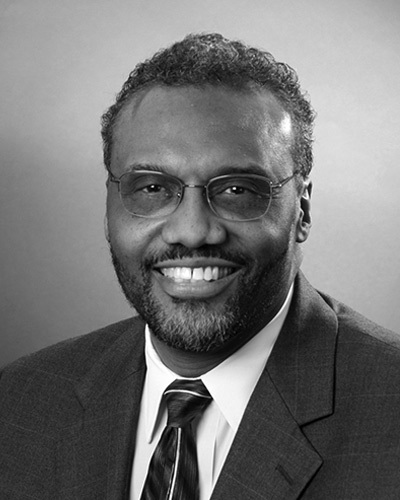 Marvin E. Johnson, J.D. is a nationally recognized mediator, arbitrator and trainer with over 28 years of dispute resolution experience. He is the founder and Executive Director of the Center for Alternative Dispute Resolution. Mr. Johnson serves as a mediator, an arbitrator, a fact-finder, and a facilitator in public and private disputes. He provides diversity and dispute resolution training and has integrated diversity concepts into his practice. Mr. Johnson lectures extensively on the subject of conflict management. He serves as a neutral on various nation-wide dispute resolution panel and he is a board member of several national dispute resolution organizations.